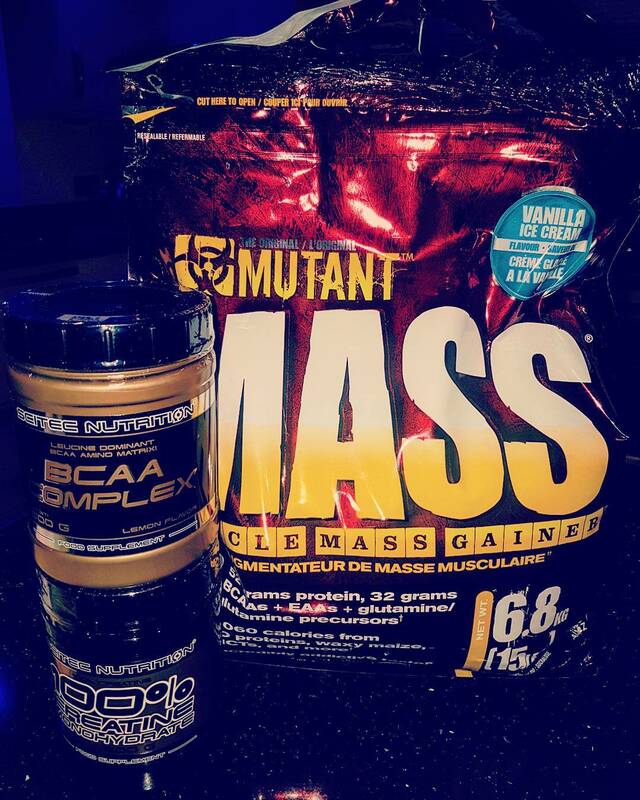 Complex BCAA is important group of essential amino acids consisting of leucine, isoleucine and valine. 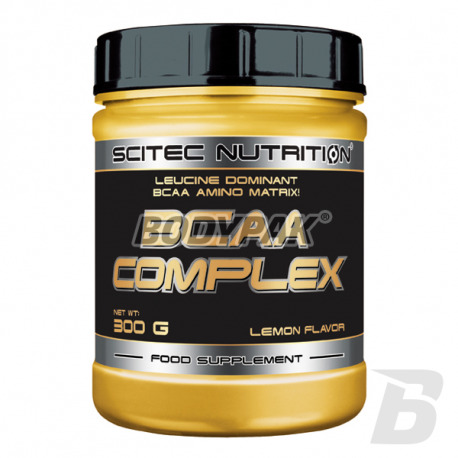 Complex Scitec BCAA is important group of essential amino acids consisting of leucine, isoleucine and valine. BCAA are counted among the nine essential amino acids that our body can not synthesize itself. Their only source is consumed daily foods or supplements. Moreover they represent 35% of the pool of amino acids necessary for the muscles. 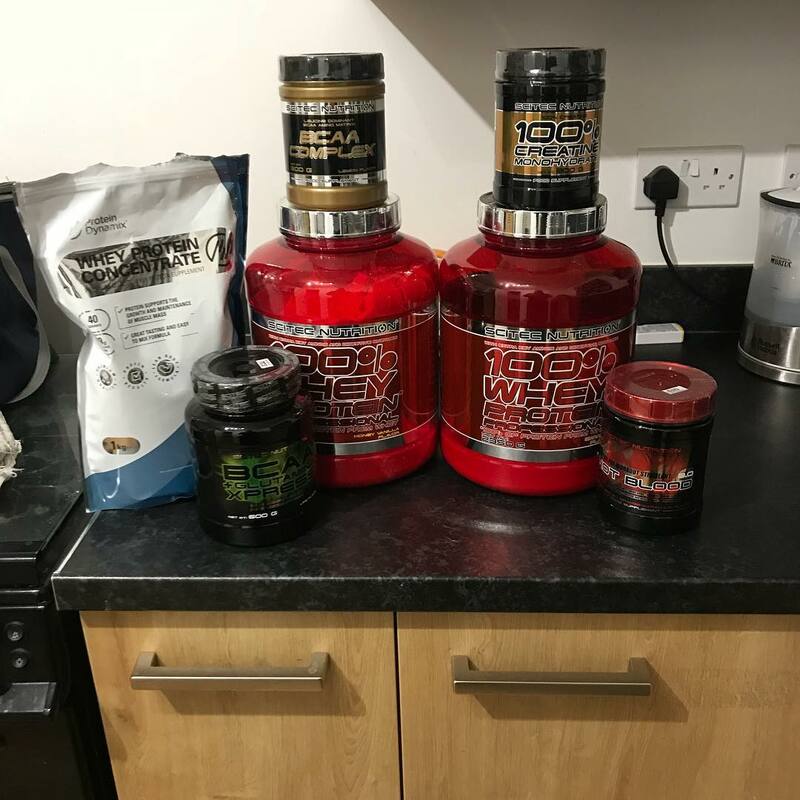 Typically, the output of BCAA include leucine, isoleucine and valine in the ratio 2: 1: 1, but a new standard is the advantage Leucine 8: 1: 1 to other amino acids. With such a ratio does not need to consume larger quantities of the product to provide the body with more Leucine. However, our formula BCAA COMPLEX includes not only the BCAA amino acids in the desired proportions! Because Glutamine is one of the most popular supplements among athletes also found in our mix. To further increase the complexity of our product we also added L-Alanine, which occurs in large quantities in proteins, and its largest concentration is found in meat! 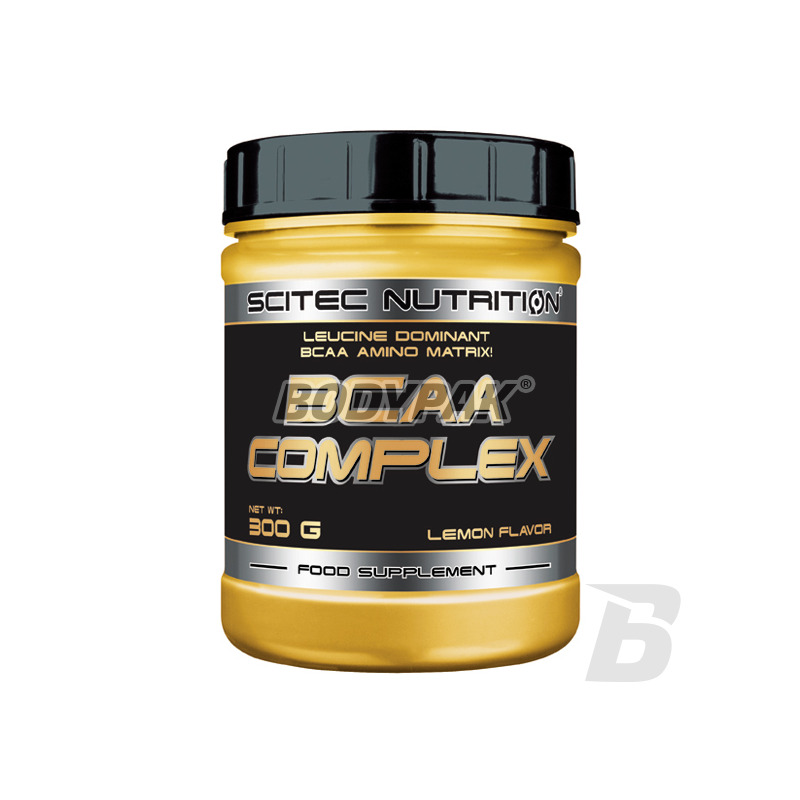 Scitec BCAA COMPLEX is also a source of vitamin B6, which contributes to *: regulating the activity of hormones, the proper conduct of change energogennych, reduce fatigue, the proper functioning of the immune system and immune system, normal protein metabolism and glycogen and the proper formation of red blood cells. Zwiększona zawartość leucyny - działają lepiej niż normalne BCAA 2:1:1 !